The Celiac Disease Foundation was featured in a recent article on WebMD.com discussing how the gluten-free diet craze often leads to the misunderstanding of the severity of celiac disease. The article summarized a small study published in the Journal of Human Nutrition and Dietetics, in which James King, study author, interviewed 17 patients with celiac disease about the benefits and drawbacks of the gluten-free diet craze. King’s findings echo what many celiac patients have been voicing in response to the craze: while the increased availability of gluten-free food options benefits the celiac community, patients also face more social stigma as a result of the gluten-free diet becoming increasingly viewed as a fad versus a therapeutic treatment for a serious medical condition. 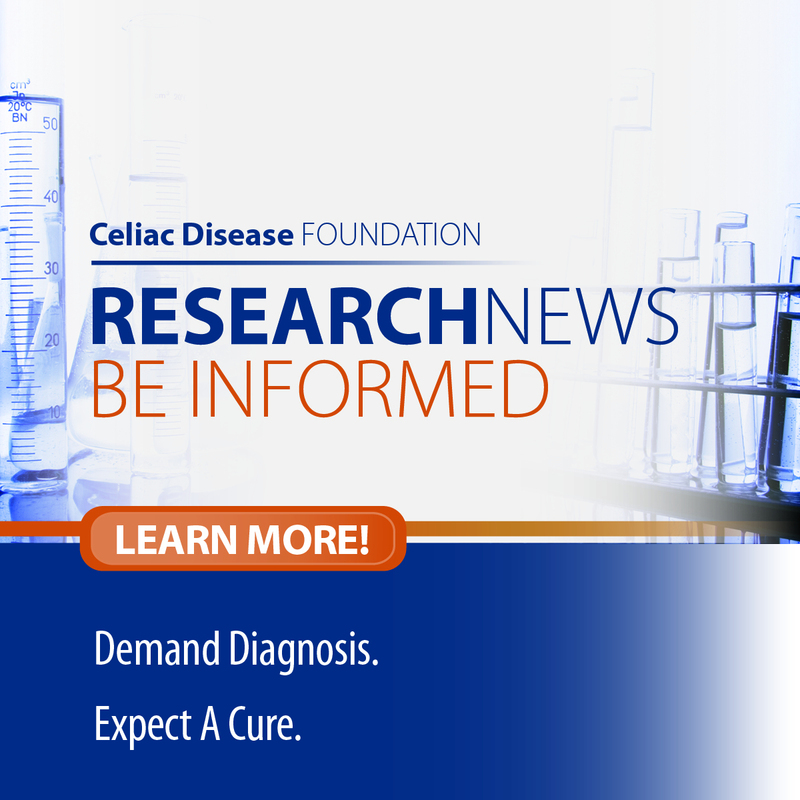 Help researchers, policy makers, and the general population better understand the serious impact of celiac disease by joining our iCureCeliac® patient registry today. iCureCeliac® is a free online portal for patients, or their caregivers, to provide critical insights into life with celiac disease. 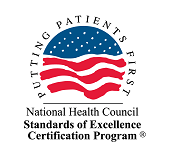 Your participation will help create better diagnostic tools and treatments for cross-contact and gluten consumption, governmental policy changes, and access to new and innovative clinical trials nationwide, which may, one day, cure celiac disease.